The SC had on January 14 refused to quash the charges against Teltumbde but granted him protection from arrest until February 11 to seek anticipatory bail. 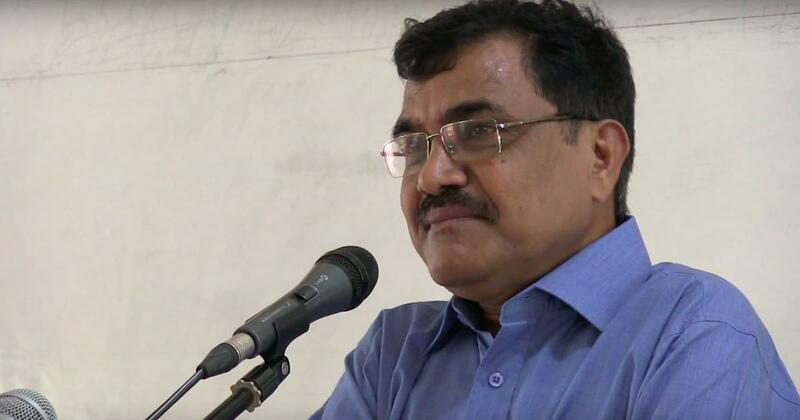 The Pune Police arrested writer and academic Anand Teltumbde from the Mumbai airport at 3.30 am on Saturday in connection with the violence that broke out last year in Bhima Koregaon near Pune, ANI reported. The arrest came a day after a court in Pune rejected the activist’s anticipatory bail application. Inspector Indulkar from Pune, who was at the airport to take Teltumbde into custody, told advocate Pradeep Mandhyan that he was being arrested as his bail was rejected. 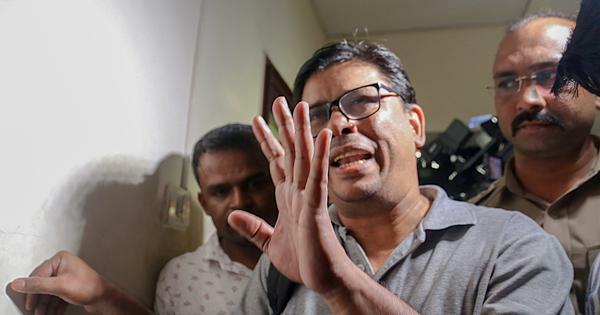 The Supreme Court had on January 14 granted Teltumbde protection from arrest for four weeks and allowed him to approach the competent authority for regular or pre-arrest bail. The protection was set to expire on February 11. Teltumbde’s counsel had said they would file an appeal in the Bombay High Court but he was arrested before he could approach the High Court. Assistant Commissioner of Police Shivaji Pawar confirmed the arrest and said that he will be produced in a special court later in the day, according to The Indian Express. Additional Sessions Judge Kishor Vadane, while rejecting the bail petition on Friday, said investigators had collected enough evidence against the activist. “In my view, there is sufficient material collected by the investigating officer to show the involvement of the present accused in the alleged commission of the offence,” the judge added. Observing that the investigation was at a crucial stage, the court had said the “custodial interrogation of the accused is necessary”.